Kebab (also known as kebap, kabab, kebob, kabob, kibob, kebhav, kephav, qabab) is one of my favorite dishes. I like to have them with arabic bread but at times I have them with chappatis and rice too. Kebab is a meat dish which originated in Persia and now is famous all over the world. There are many varieties of kebabs available. Even though kebabs are usually made out of lamb, I prefer chicken. 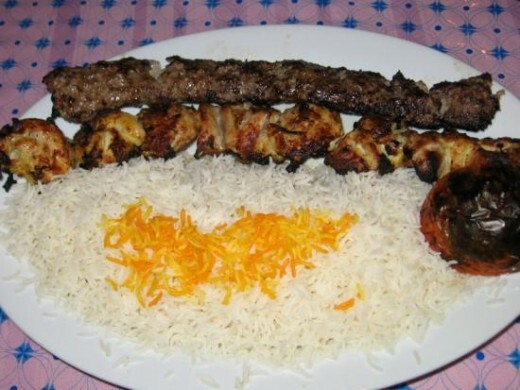 Kebab in persian means ‘fried meat’. This page is all about different variants of kebabs plus helpful videos and recipes on how you can make them at home. Enjoy! Take A Moment To Vote! Which is your favorite Kebab? One of the most popular and delicious kebabs. These are grilled on skewers. Shish means ‘skewer’ in Turkish whereas 'kebab' means meat. Shish kebabs make a tasty side dish and it's no wonder that these are perhaps or arguably the most popular of all kababs. Steamed vegetables and salads go well with these varieties and the uncooked skewered version can be stored for 2 days before cooking is required. You can get some cooking tips for sheesh kebabs at About.com. 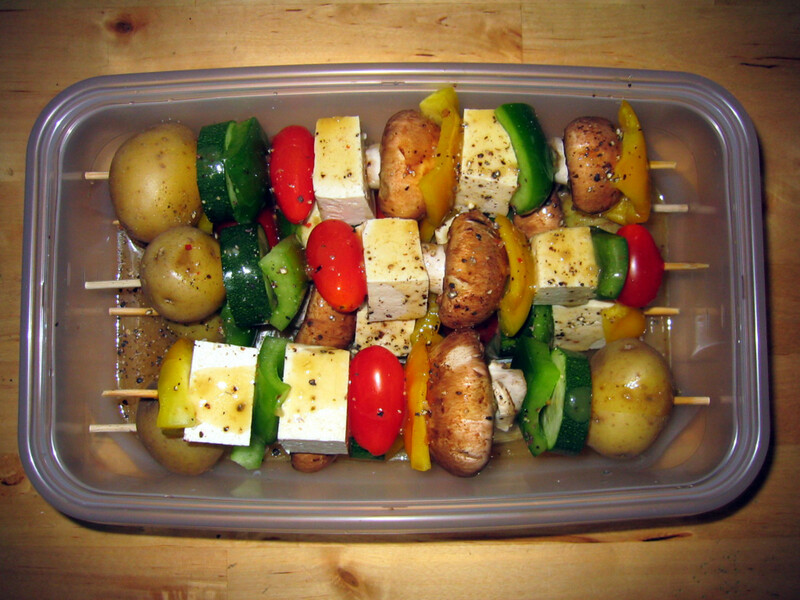 eHow Recipe - Shows you how you can prepare shish kebab in an easy way. Also gives sugestions on how you can serve your shish kebab for parties and get togethers. Classic Beef Shish Kebab Recipe - Gives you a rather detailed info on kebabs as well as recipe for Sheesh kababs. The late Tarla Dala used to be highly gifted when it came to churning out recipes that could be easily made at home. 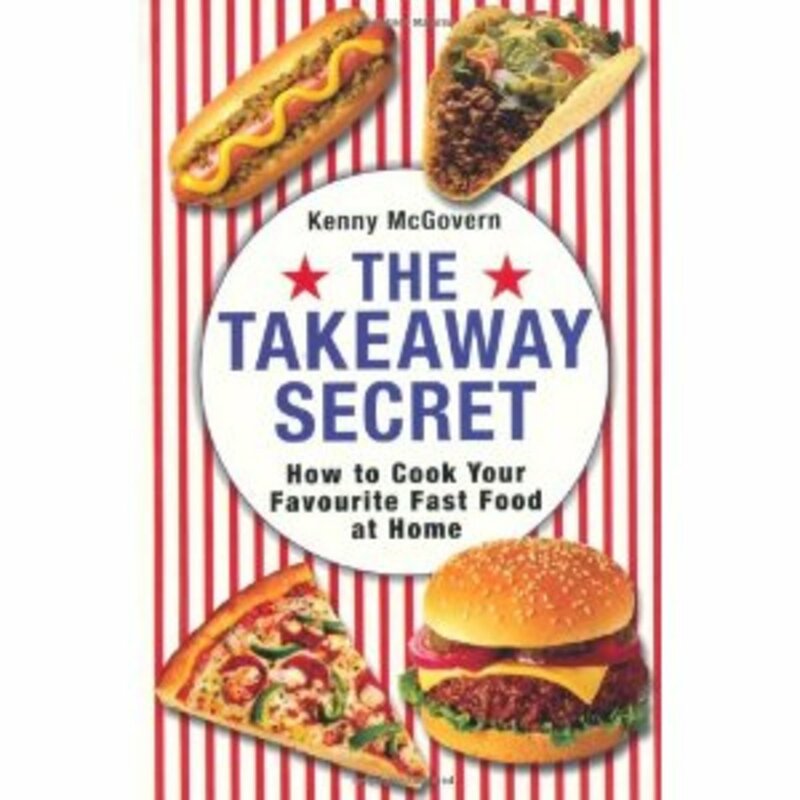 This book helps out a beginner to make an assortment of scrumptious kebabs and tikkis. 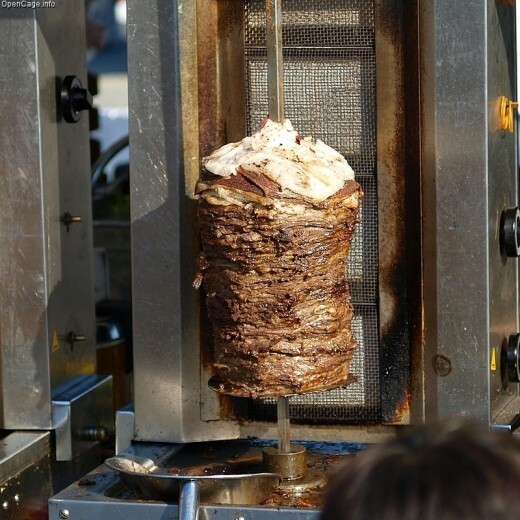 This means ‘rotating kebab’ and is named so because it’s made on a vertical rotating spit. Shawarmas are made using doner kebabs and is a popular fast food for elders and youngsters alike worldwide. The meat of choice for making doner kebabs is lamb. Needless to say, doner kababs are delicious since it is cooked slowly allowing time for the meat juice to spread its flavor. Some people like to drink 'Raki' - an alcoholic beverage - while having Doner Kebabs. Home Style Doner Kebab Recipe - A wonderfully easy recipe you can make right at home. Healthy Doner Kebab Recipe - Conscious of your health? Try this recipe instead. How To Make Doner Kebabs - A Yummy Recipe - This recipe is getting really good reviews! This version of a kebab is made using a tandoor and is perhaps the most popular Indian dish made using tandoor after tandoori chicken. 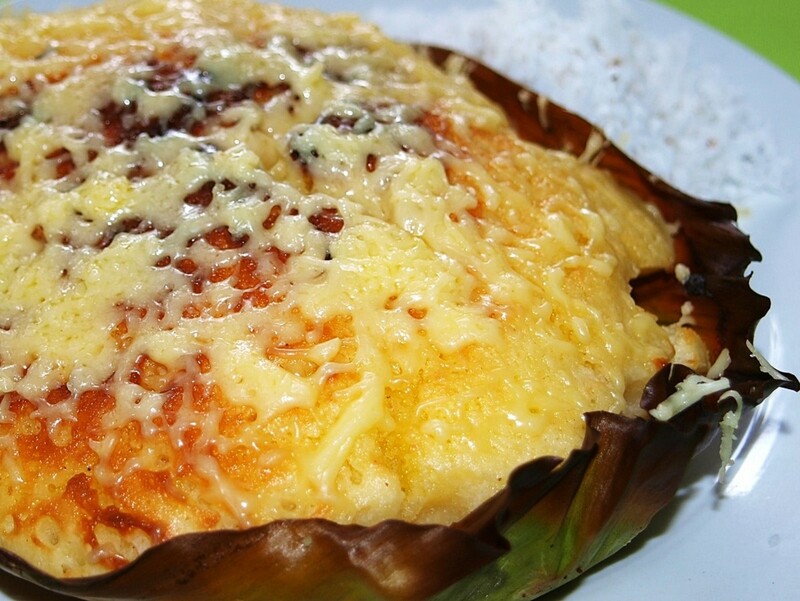 It originated as a cuisine for people who were well off but then quickly became popular with everyone as a quick, easy and wholesome snack. 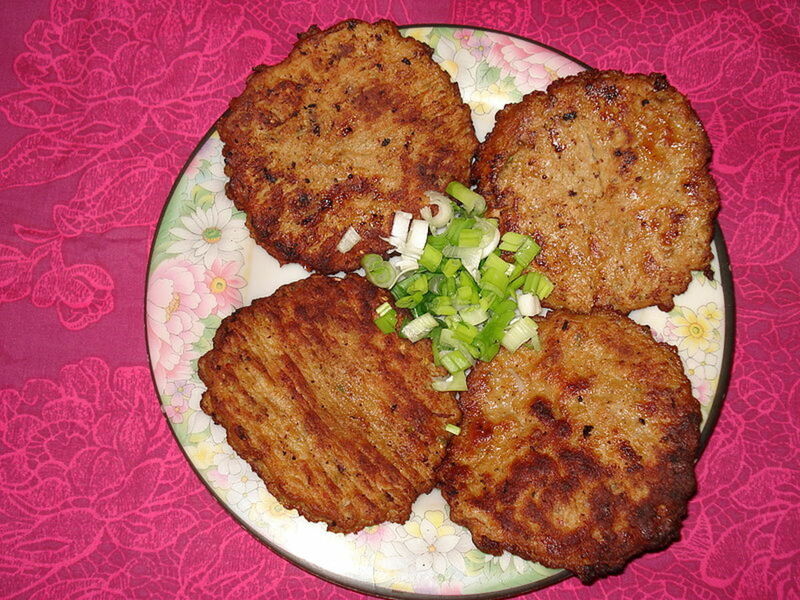 Indobase Recipe - You can try this kathi kabab recipe out with just a few basic ingredients. This kebab is named after a place in India - Kakori - located at Uttar Pradesh which is renowned for its wealth of experienced chefs. 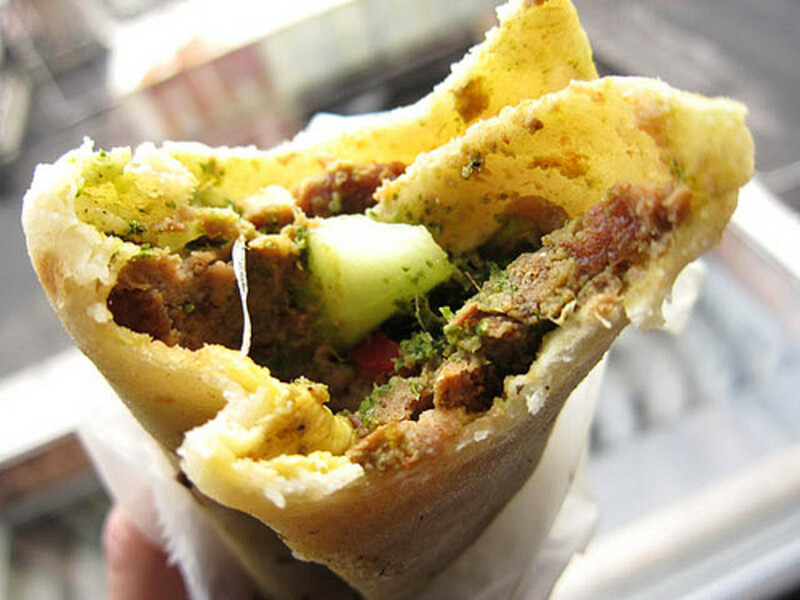 This kebab delight is made of minced meat and cooked using a skewer. It is part of the all famous Awadhi cuisine and is popularly eaten with roti or Indian bread. Recipe from UKTV - A simple to try recipe to make Kakori Kebabs. Popular Kakori Kebab Recipe - This recipe is from ifood.tv and is has got a positive response from readers. This minced meat version is really popular in Pakistan. It is also called chappal kebab and is a patty which is usually made using beef. KhanaPakana Recipe - This recipe for Chapli Kebabs has been given a high rating by readers/viewers. GroupRecipes - Another really good recipe for Chappal Kababs. A kebab which is made of spices and beef. 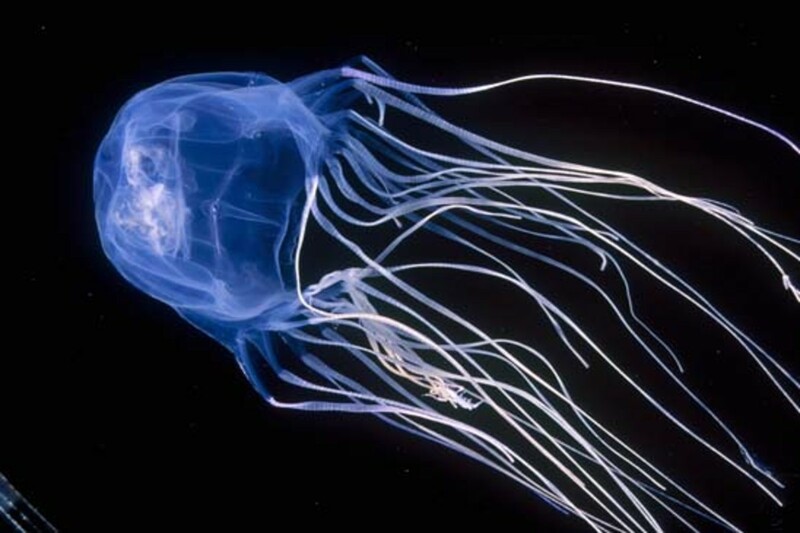 Particularly popular in South of Asia, it is part of the Mughlai cuisine. 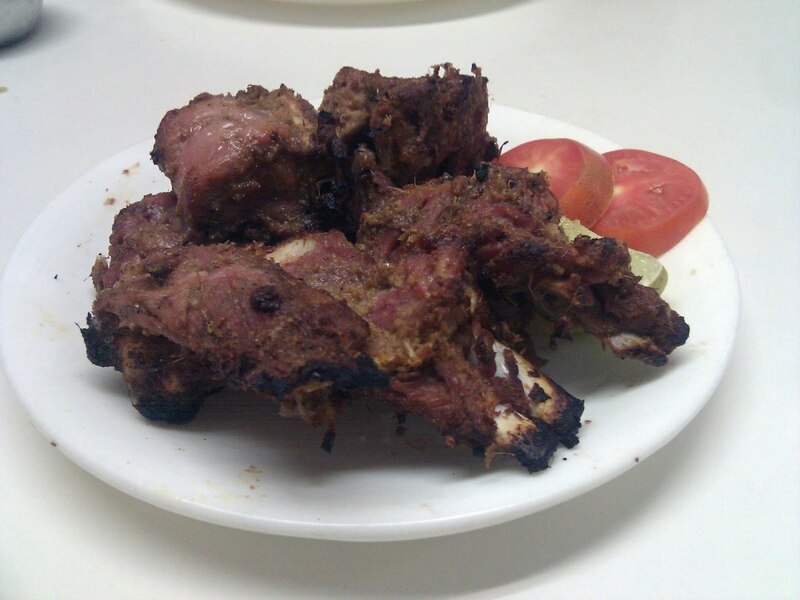 Burrah kebabs include larger pieces of meat and people enjoy them as part of a big heavy meal. I'm a huge fan of Mughlai cuisine and even though I haven't tried this version yet, I can't just wait to! KhanaPakana Recipe - This recipe for barrah kebabs is easy to prepare. RecipesIndian Recipe for Barrah Kebab - Another really easy recipe to try out. An Indian favorite where chicken drumsticks are cooked in a tandoor and the yoghurt used for marinating is mixed with several spices to give it a unique flavour. Yogurt is used to give the chicken a tenderness and a distinguished flavour which is what sets this kebab apart from its counterparts. 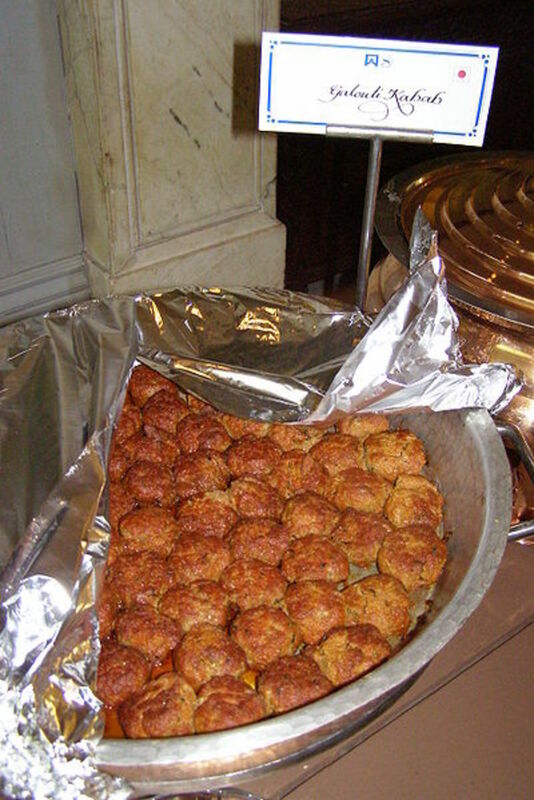 IndianRecipes.com - This version of Kalmi Kebab is available at 'Indian Recipes'. Part of the Awadhi food tradition. 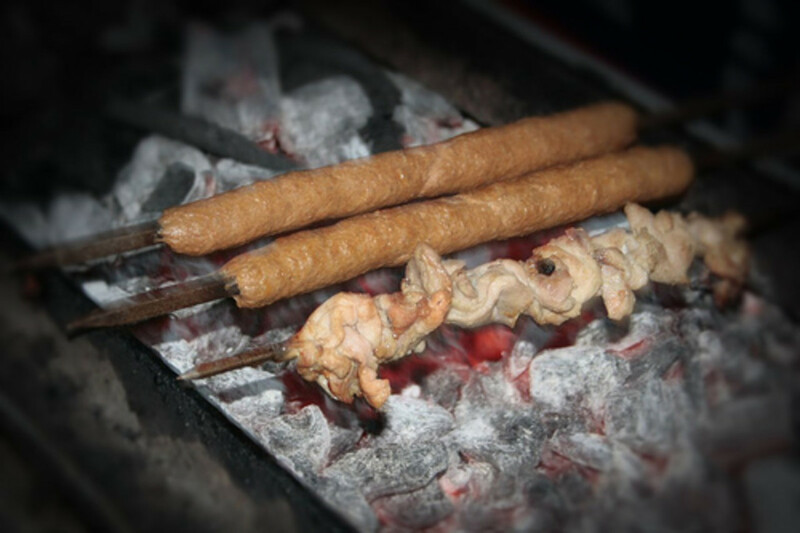 This is a spicy delicious kebab which is popular in Lucknow, India. This is eaten along with coriander chutney -- a yummy combination which you've to try out! About.com Recipe - A good recipe for galouti kababs which is easy to make. Indian Food Recipe for Galouti Kebabs - You can finish making scrumptious kebabs in a matter of few steps. 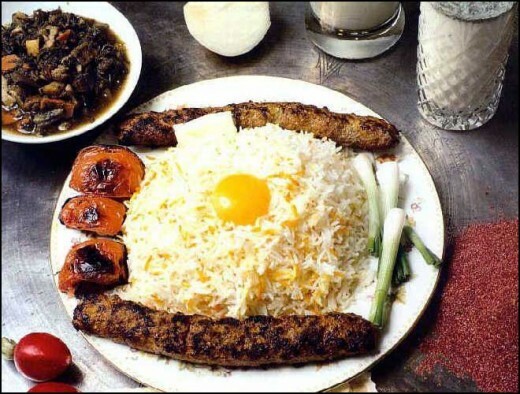 This is the national food of Iran which is basic yet delicious. Chelow kebabs are popularly served with buttered rice and tomatoes as side dish. The preferred drink is doogh - a yogurt drink - which is taken along with chelow kababs. 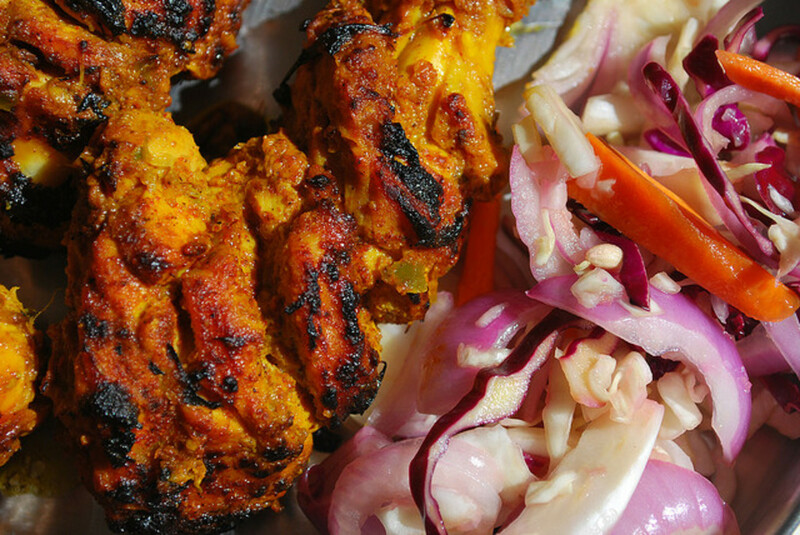 A 45 Minute Recipe - This recipe for Chelow Kababs can be found at sparkpeople. About.com Recipe - A yummy recipe for chelow kebabs which is also easy to make. 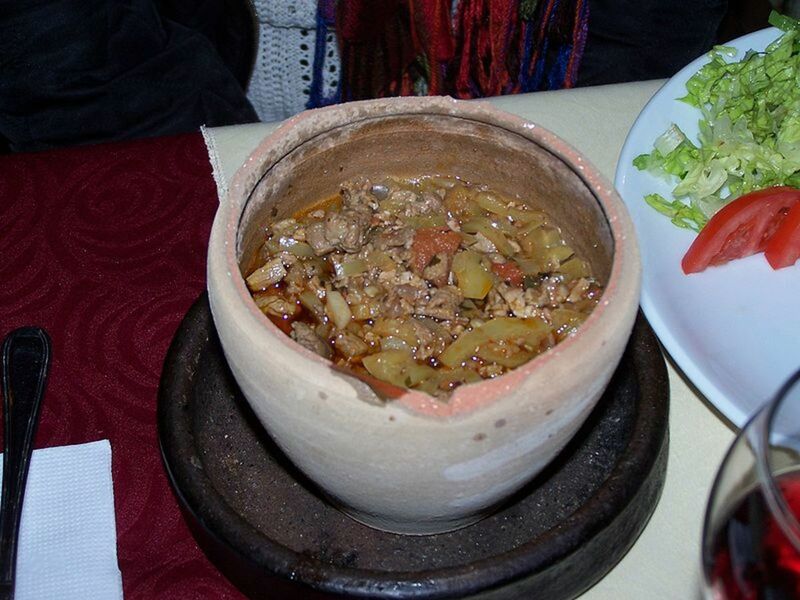 Another tasty kebab which is served in a pot (testi means jug). 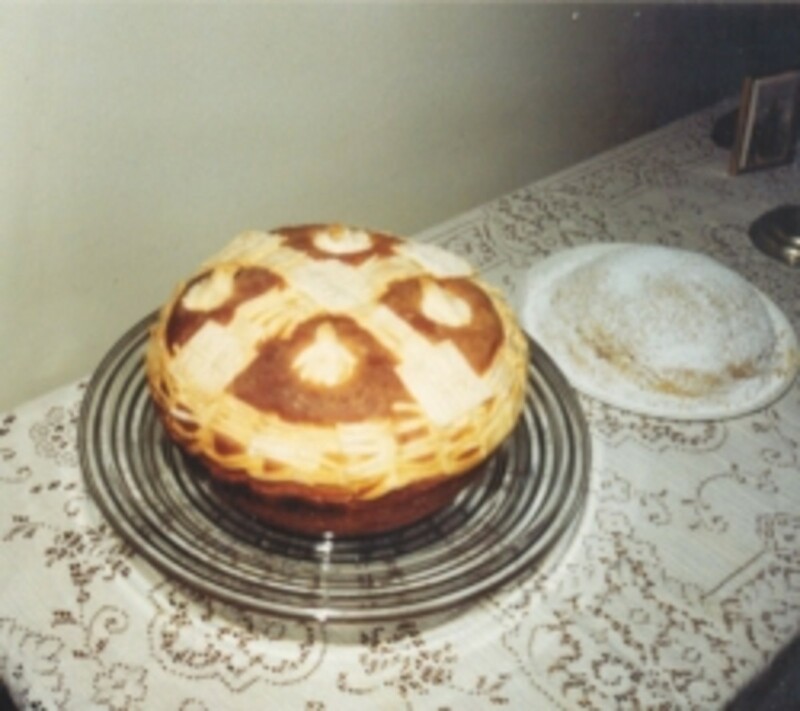 Dough or foil is used to cover the pot and this is broken while eating. Jug Kebab Recipe - This site offers a lot of informaton on Testi Kababs and how they can be cooked. If you are on the lookout for some new breakfast recipes - why not try one of these South Indian delicacies? 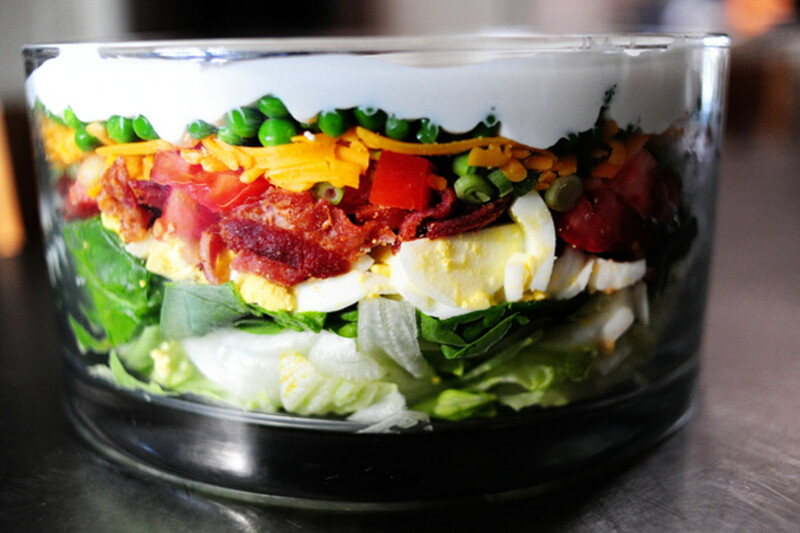 They are healthy, easy-to-make, and super delicious! Leave behind your comments (anything kebab related) here! 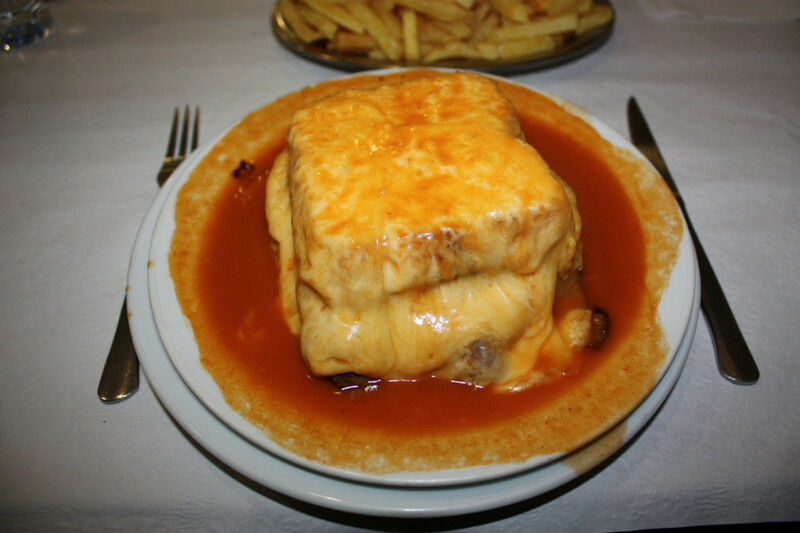 mouth watering dishes.l want to learn them.